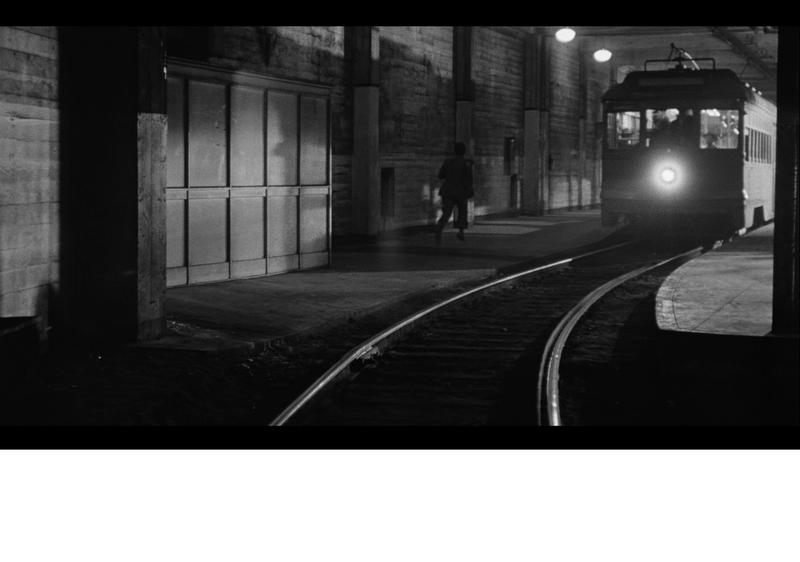 Hey folks, Jesse here and I just finished watching the 1956 Fritz Lang classic thriller While the City Sleeps. It came my way from Warner Archive and I had a good time watching it on glorious Blu-ray. The folks at Warner Archive are hard at work and busy putting out their huge library of movies on Blu-ray. Fritz was a master of crime thrillers and did not disappoint with the suspense and mystery here. Let’s get started, shall we? 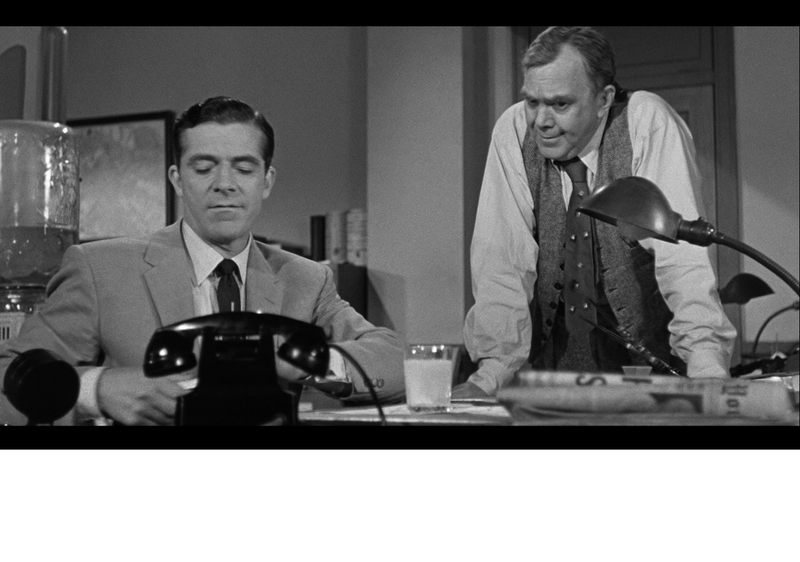 While the City Sleeps stars Dana Andrews as Edward Mobley. Edward is a news anchor for Kyne, Inc. A big news story comes breaking in about a mysterious murder with a message left behind. “Ask Mother” is written in red lipstick and the Lipstick Killer is born. Old man Kyne is about to pass away and wants his new team to solve this story. When he dies, his son (played by the amazing Vincent Price) takes over and holds a competition amongst the staff. The winner controls the whole station and receives a huge promotion to Executive Director. This causes Edward’s co-workers to call on him for help since he is perhaps the most talented investigative journalist in the building. He doesn’t really know what do in this position and gets caught up right in the middle of the story himself. He has a very devoted girlfriend, Nancy that ends up planting herself in harm’s way more than once to pursue the story. Edward purposely calls out the Lipstick Killer on air and lures him to Nancy’s apartment for a final showdown. 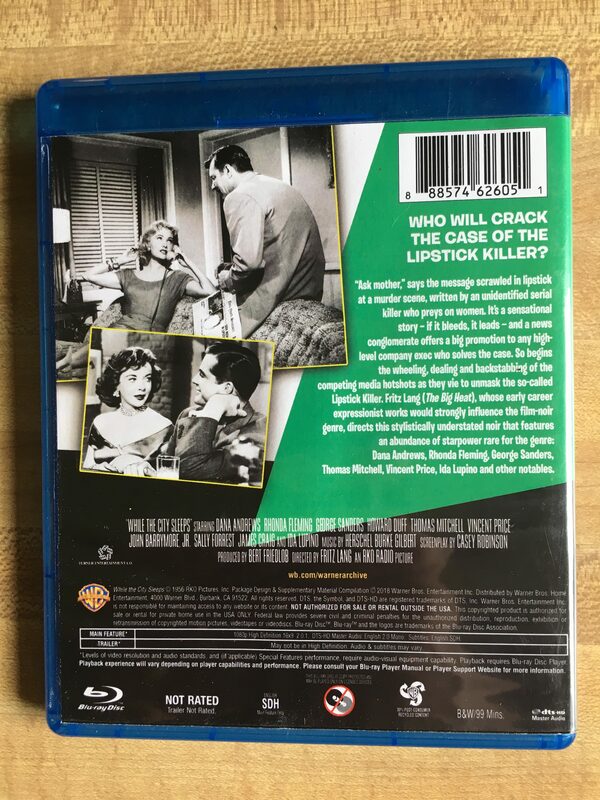 John Barrymore does a creepily fantastic job playing The Lipstick Killer. 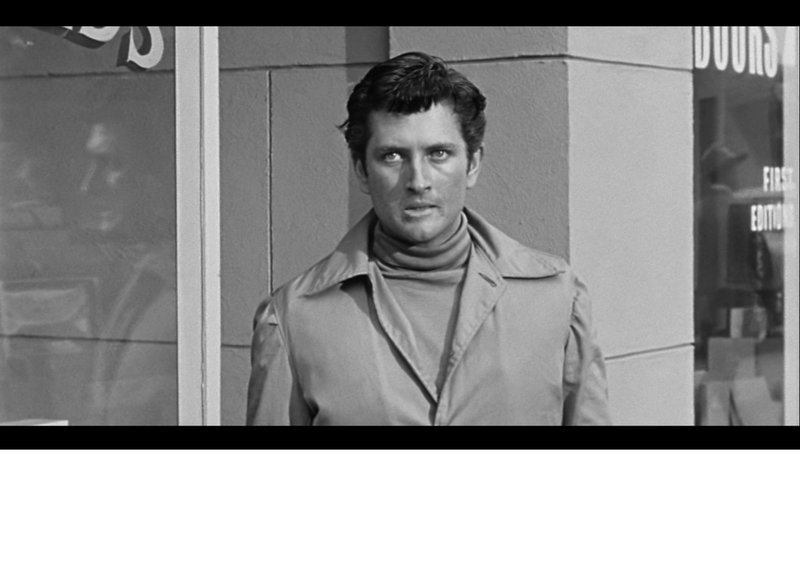 Him and Vincent Price were the best parts of the whole film in my opinion. Maybe he’s cool but I’ve seen Dana Andrews in a few Fritz Lang movies now and I find his acting kind of a boring. Andrews brought less depth to his character than Price even though Price had fewer lines. I found the movie to be a bit anticlimactic and a letdown overall, to be honest. I was hoping for something more riveting or complex but the movie seemed to be more interested in telling the story of who is taking control of this news station. The last Fritz Lang movie I reviewed, Beyond a Reasonable Doubt, had a better-written story. That one has a great twist and you can check out my review here. 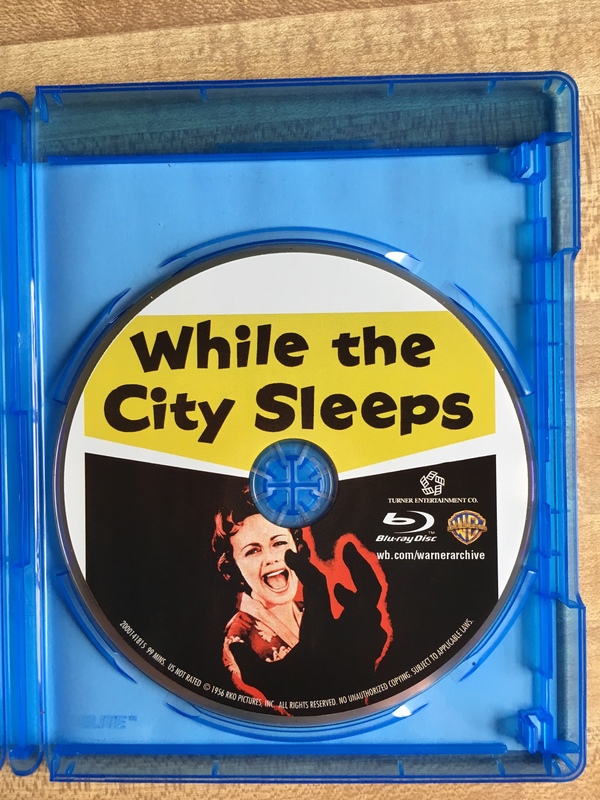 Okay, so Warner Archive did an impressive job bringing While the City Sleeps into the current century. The video quality is clear of any scratches or rough spots from the original film. It looked great and, every time I see one of these converted movies, I’m glad that we still get the chance to see it 70 years later. As for the film itself, I didn’t notice anything especially enthralling about the cinematography. Lang pulls off some of the scenes meant to show the Lipstick Killer in a more heinous light extremely well, especially when he can hear Edward talking to him through the TV broadcast. It’s in black and white and the contrast looks really sharp. As I mentioned earlier, they could have improved this by some cool lighting shots. The audio quality was great and the original mono score sounded fine. I didn’t notice it adding anything special to the film so I can’t give it a great score. Like another film I reviewed by Fritz Lang, I felt the music lacked anything that really gripped me. It was definitely a good fit for the movie so expect the standard fanfare you hear in 50s cinema. Just enough to spark a reaction from the audience, but not enough to think about after watching. This doesn’t affect its quality and it has been cleaned up nicely for the release. That’s it. Just a trailer. There may have been nothing to add. 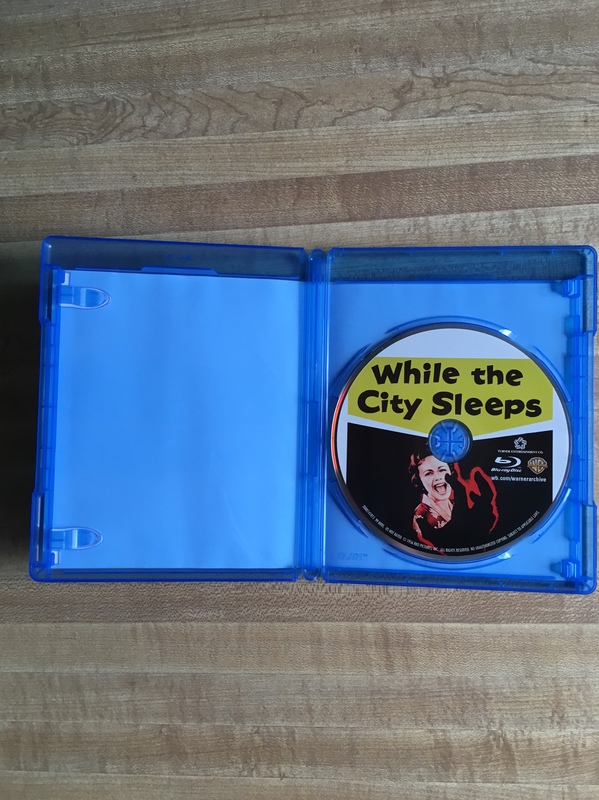 A plain clear plastic case with cover art. Overall, While the City Sleeps was a little weak for me. The story falls flat about halfway through. I liked it until everything after the point that Edward calls out the killer on TV. 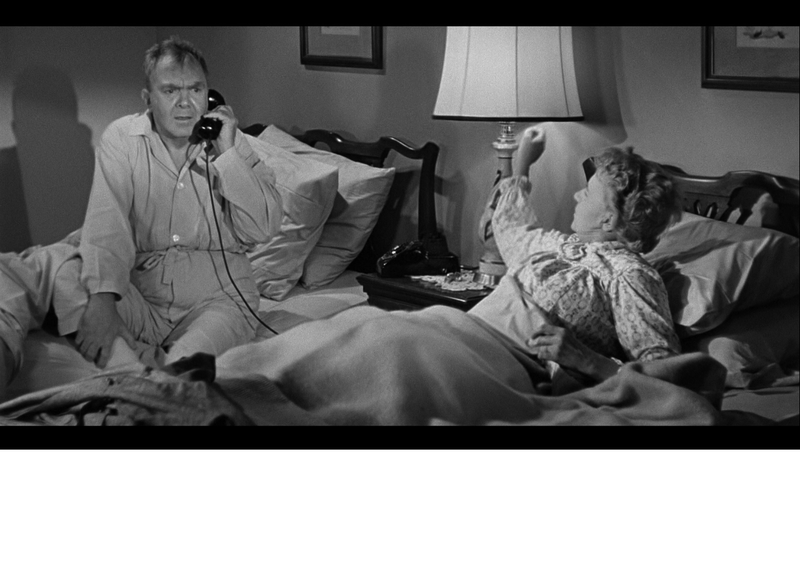 The acting was great from the supporting roles, but I thought that Dana Andrews didn’t give his best performance. The ending lacked real substance and was a letdown. 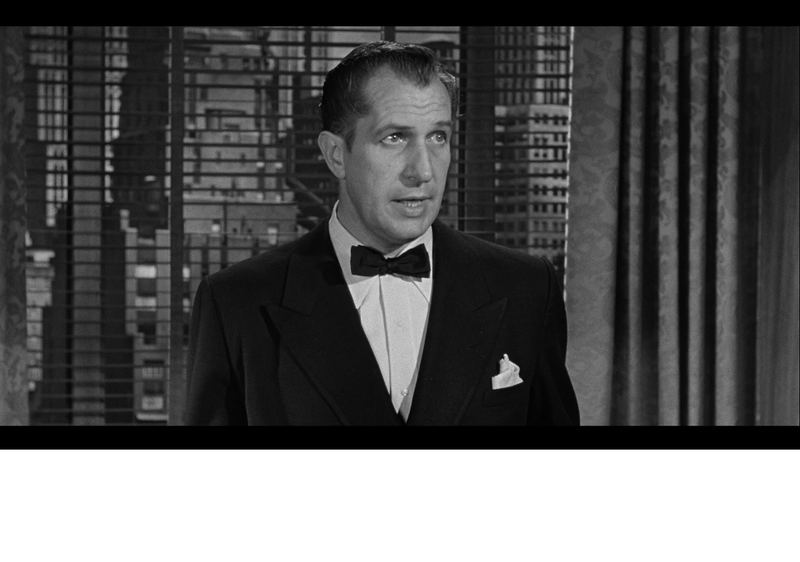 Vincent Price played a good secondary antagonist and brought his usual demented charm. Fritz Lang had quite a directing career with some highs, like Metropolis, but also some duds like this one. This shows that many directors through the history of film make movies that don’t follow up well to a big hit. For those that like the film the Blu-ray has some great technical aspects and is worth grabbing for the restoration. Well, that’s it for now everybody. 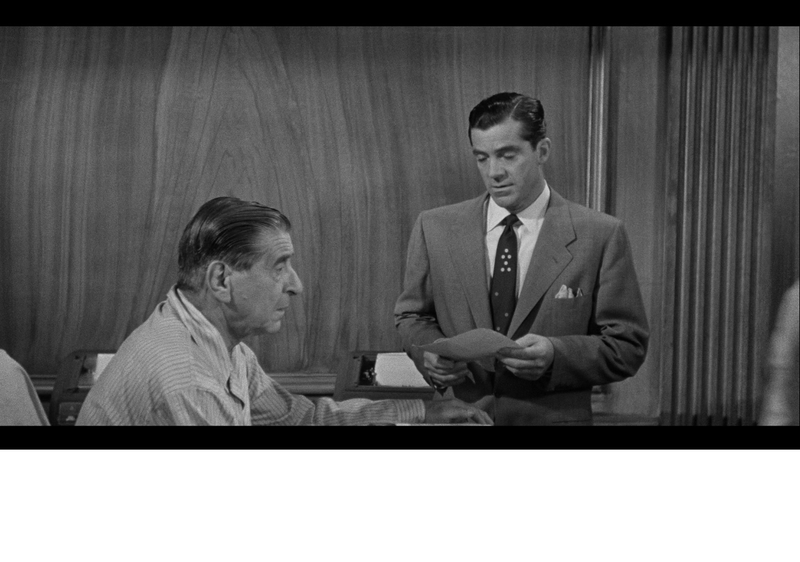 You can also check out my review of another Fritz Lang Dana Andrews film called Beyond a Reasonable Doubt. Which was better in my opinion. You can find both these movies in the Warner Archive. The Warner Archives has a huge catalog of movies from all eras so you can enjoy your favorites all over again. Stick around suckas cuz next I’ll be taking a look at the 1972 blaxploitation classic Super Fly. Come back soon and I’ll tell you all about it.